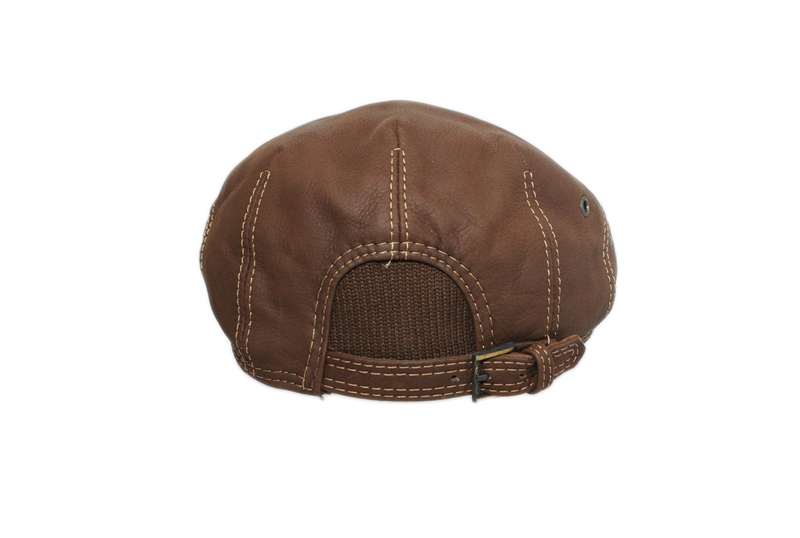 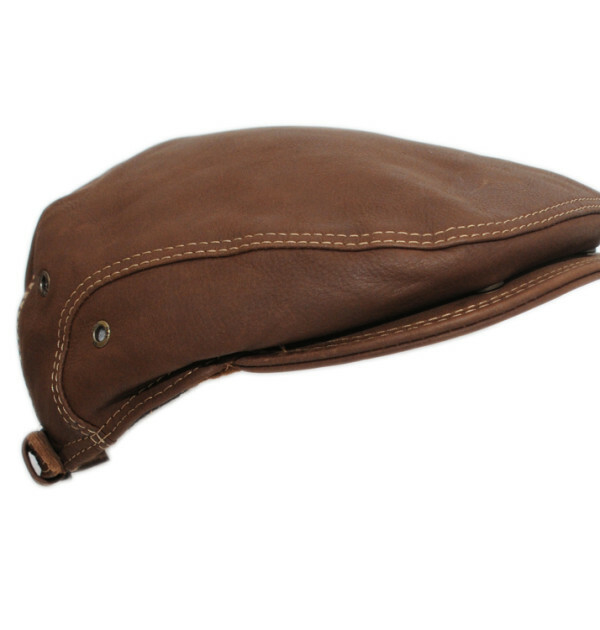 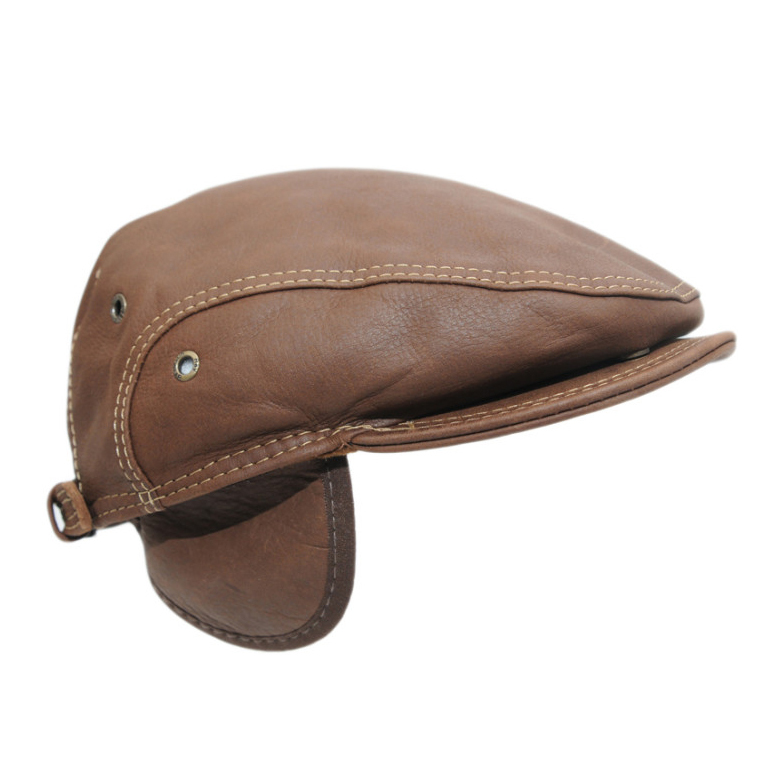 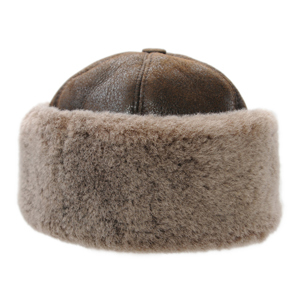 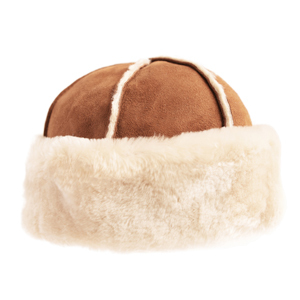 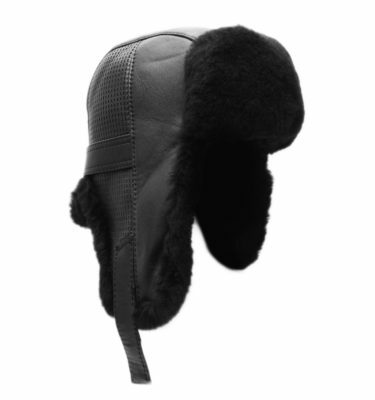 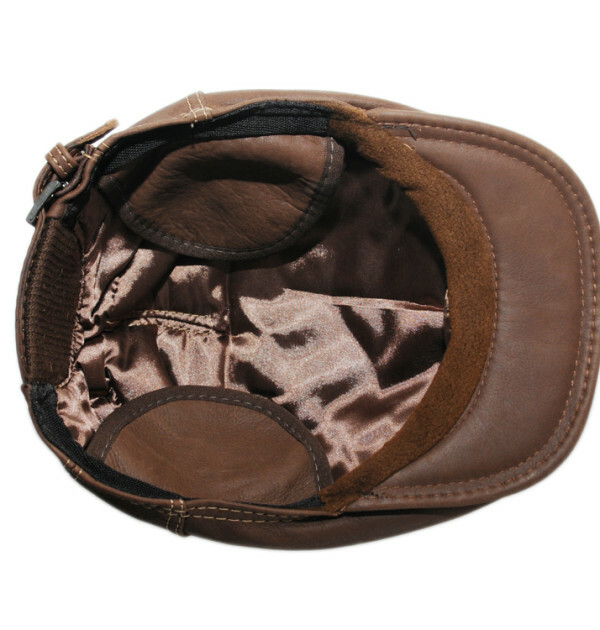 Made of genuine sheepskin, the outside of the hat boasts a sumptuous leather finish with detailed stitching. 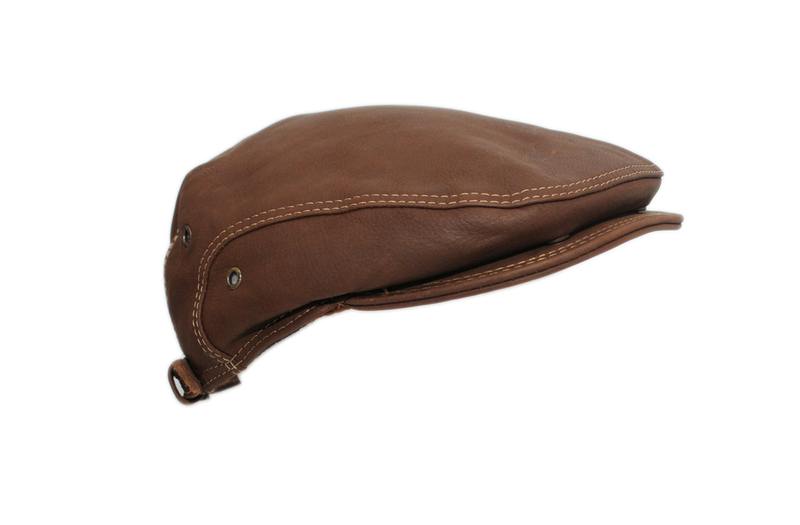 The Ivy Cap is versatile and practical, as it can be worn several different ways. 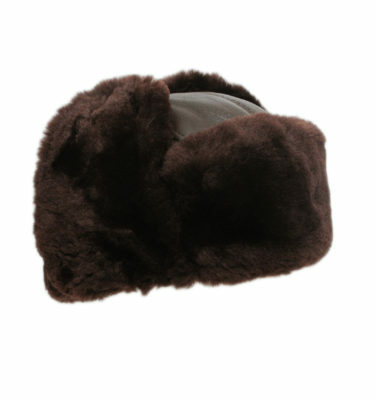 The visor can be lowered thanks to handy snaps, and the earflaps will keep your ears oh so toasty warm on those windy days due to the plush sheepskin. 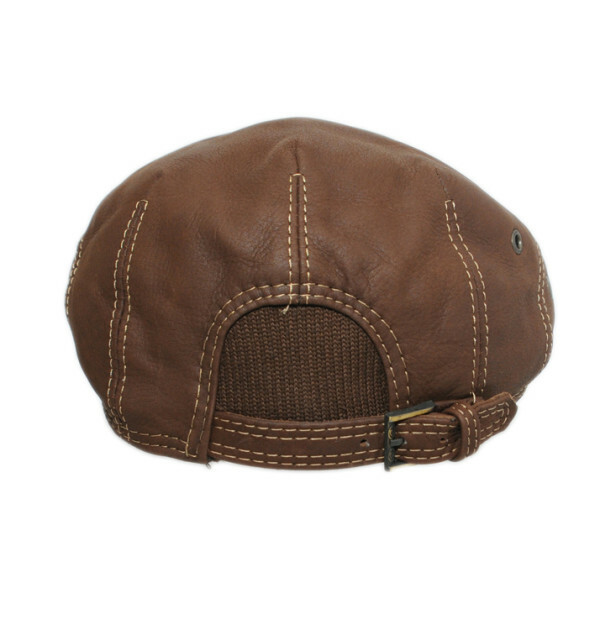 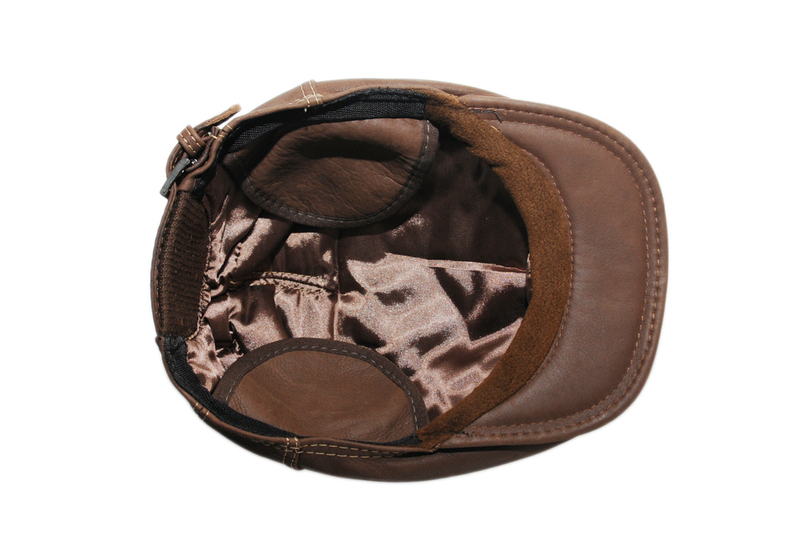 This hat is fully adjustable which guarantees a perfect fit.